Choosing an insurance company can be difficult because nowadays, there are numerous options to choose from. The Insurance Exchange is an independent insurance agency based in Kalispell, MT, and their team of agents specializes in helping Montana residents make informed decisions about their car insurance. Some of their many services include boat, home, and business insurance. 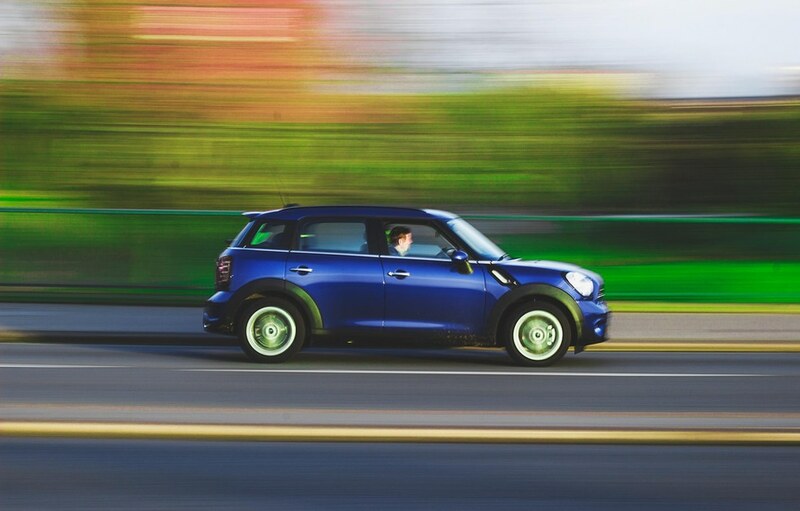 Maintain A Good Driving Record: While some things that affect your car insurance rates are beyond your control, like your age, gender, and geographic area, maintaining a good driving record is something you can actively do to ensure you get the lowest auto insurance rates possible. Always Ask About Discounts: It’s not always advertised, but according to the insurance agents at The Insurance Exchange, it’s often possible to get discounts by simply asking. Many companies offer bundling options to lower the cost for their clients. Work With An Independent Insurance Agent: Independent insurance agents, like the agents at The Insurance Exchange, work for you first and foremost. They have access to various different policies from many companies, and it’s in their best interest to look out for your best interest. Insurance companies that are actual insurance providers only offer their own policies, so you might not get the best price or coverage. Opt For Uninsured Motorist Coverage: Even though it’s illegal in Montana, there are still some drivers who don’t have any form of car insurance. Without uninsured motorist coverage, you risk paying for a lot of costs out of pocket if you get hit by an uninsured driver. If You’re Adding A Teen Driver To Your Policy, Ask For A Good Student Discount: Many insurance companies offer discounted car insurance coverage to teenagers with high grades. According to an article in Forbes adding a teenager to your car insurance policy is likely to increase the average annual premium by about 58%, so it’s definitely worthwhile to ask about this discount. To get the best insurance coverage at the best price, call The Insurance Exchange at (406) 756-2500, or visit them online for more tips and advice. It's time to reap the benefits from the best car insurance company in Kalispell.